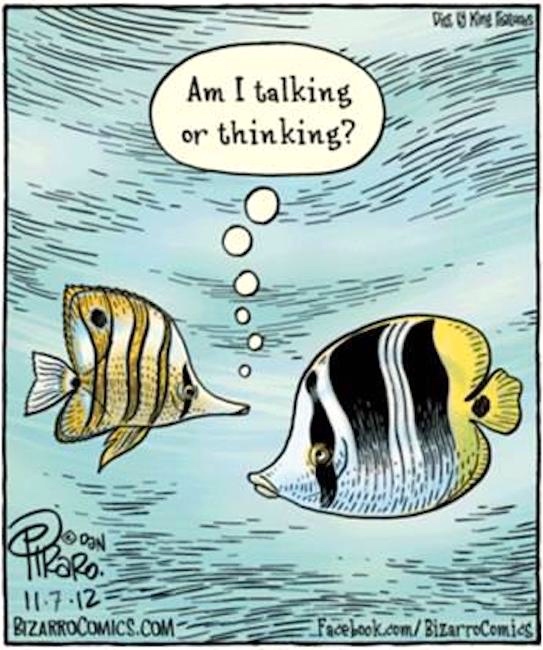 Dan Piraro returns to balloon conventions every so often, combining such meta-talk with reflections on the difference between speech balloons and thought balloons. 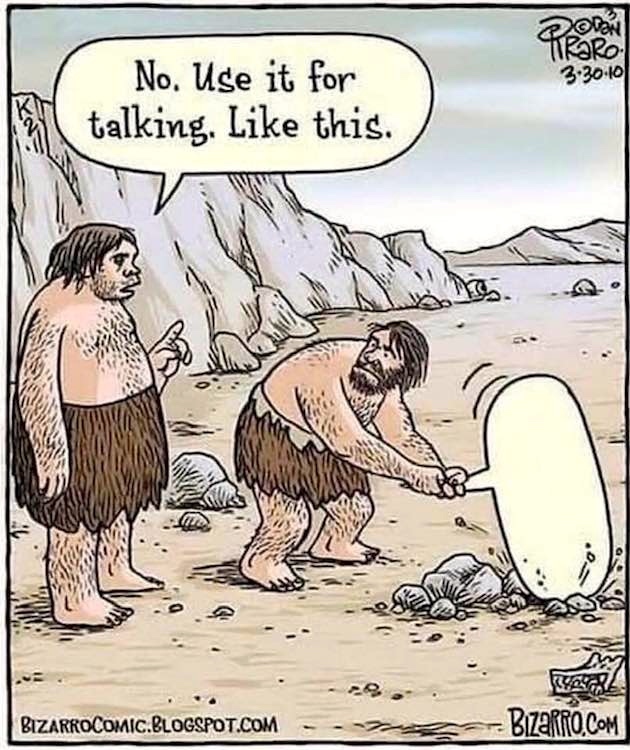 This entry was posted on March 30, 2019 at 6:25 am and is filed under Comic conventions, Linguistics in the comics. You can follow any responses to this entry through the RSS 2.0 feed. You can leave a response, or trackback from your own site.